We’re Proud To Provide Funding For Innovative Safety Initiatives. 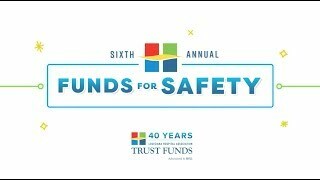 Funds for Safety is a safety grant program sponsored by LHA Trust Funds. Each year, we award up to $300,000 in grant funding for initiatives to improve patient safety. The objective of the program is to encourage and support member efforts in the development and implementation of patient safety and quality initiatives developed in a collaborative process with a Physician Champion. Grants will be awarded for projects that are expected to improve quality, reduce patient harm and/or improve patient outcomes for members of the Louisiana Hospital Association Malpractice and General Liability Trust Fund. Your facility must be a member of the Louisiana Hospital Association Malpractice and General Liability Trust Fund to be eligible for a grant. Facilities may submit multiple applications for grants, but can only receive a total of $25,000 for all submissions combined. Projects must include a budget for the proposed project, and grant monies that are awarded shall be paid as they are expended or at the completion of the project. Grant funds can be used to compensate physicians participating in the project and for reimbursement of related expenses. 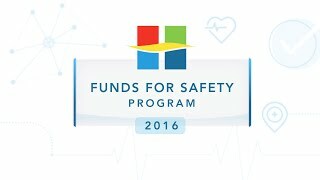 The 2019 Funds for Safety grant program application period is now open! Submissions are due by March 4, 2019. To submit an application for the 2019 Funds for Safety grant program, please download the program overview and application below. 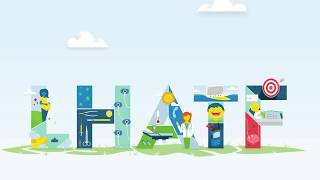 If you have any questions, please contact Stacie Jenkins at staciejenkins@lhatrustfunds.com or 225.368.3823. 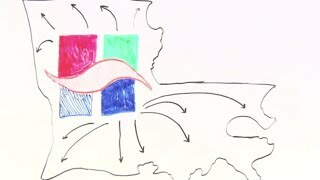 Take a look at our video below to learn what our members are doing in their facilities. 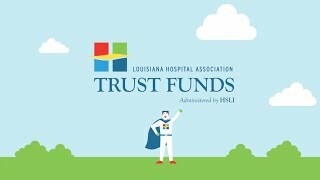 The Louisiana Hospital Association (LHA) Trust Funds announced the 14 recipients of its Funds for Safety grant Tuesday. Each year, the Funds for Safety Grant Program awards up to $300,000 to LHA Trust Funds members for initiatives designed to improve safety or reduce liability exposure. 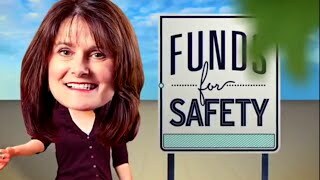 The 2016 Funds for Safety Grant Recipients are: Acadia-St. Landry Hospital, Avoyelles Hospital, Bunkie General Hospital, East Carroll Parish Hospital, Lane Regional Medical Center, Mary Bird Perkins Cancer Center, Natchitoches Regional Medical Center, North Oaks Health System, Richardson Medical Center, Shreveport Surgery Center of Caddo Parish, St. James Parish Hospital, Terrebonne General Medical Center, Winn Parish Medical Center and Woman’s Hospital. 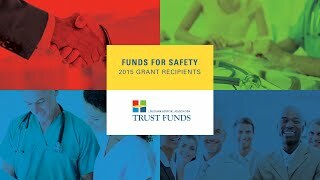 Announcing the 2015 Funds for Safety Grant Recipients, presented by the LHA Trust Funds. This year's recipients are: Bunkie General Hospital, Central Louisiana Surgical Hospital, Citizens Medical Center, Dauterive Hospital, Desoto Regional Health System, Iberia Medical Center, Lady of the Sea General Hospital, Natchitoches Regional Medical Center, North Oaks Health System, Reeves Memorial Hospital, St. Helena Parish Hospital, Union General Hospital, Winn Parish Medical Center and Woman's Hospital.